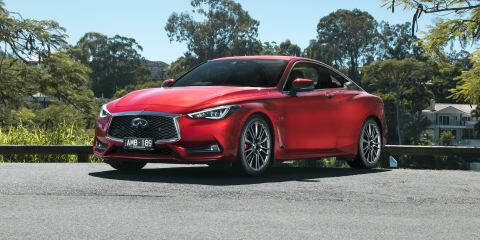 It looks brilliant on paper, and it's packed with standard features, but put it all together and the Infiniti Q60 Red Sport fails to deliver as a coherent package. 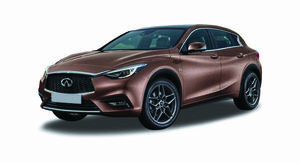 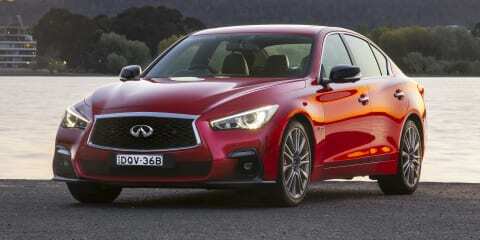 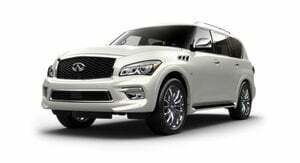 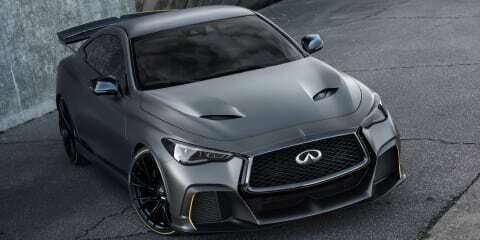 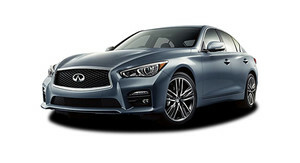 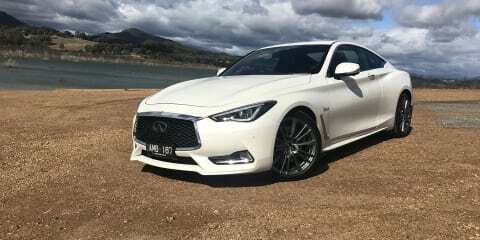 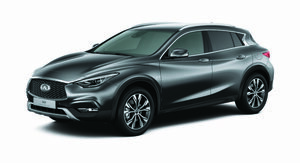 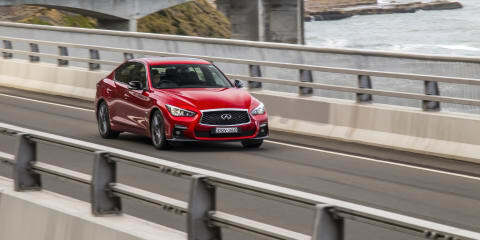 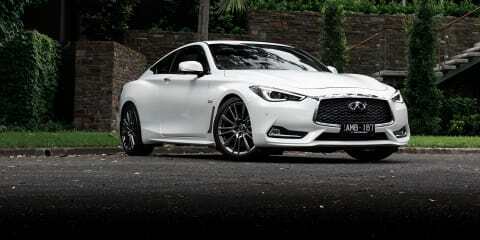 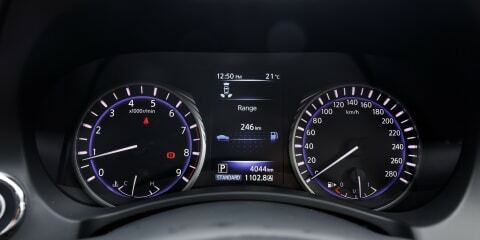 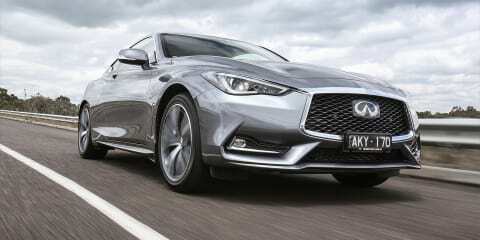 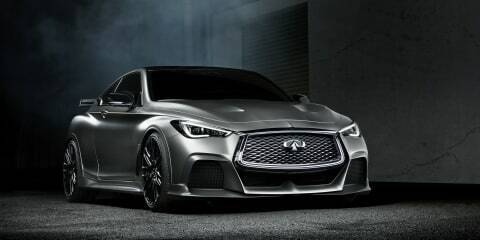 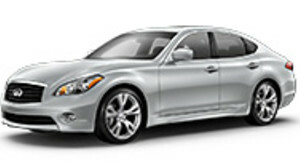 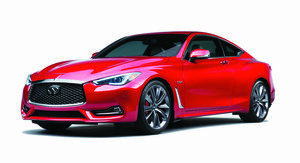 Infiniti's hottest coupe packs 298kW and a major price advantage over its competitors. 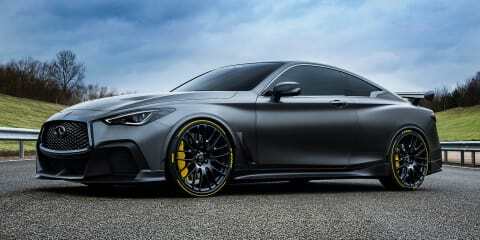 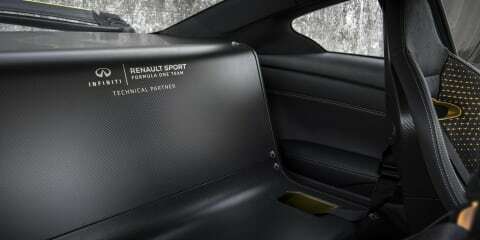 But can it kick it with Germany's best? 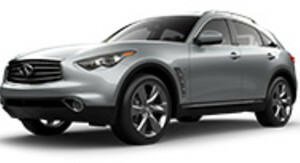 James Wong finds out. 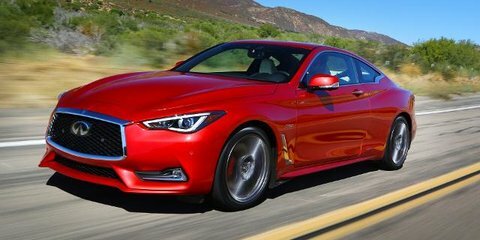 The all-new Infiniti Q60 enters with the promise of glamorous lines and muscular proportions – but, in 2.0t form, does it offer much else?